CME4PAC is looking for Physician Assistants willing to help review and write self-assessment questions for our membership question bank. Consider joining our CME faculty and help us grow the most affordable and convenient CME option in the PA profession. We are currently offering opportunities for compensation on our CME faculty so now is the time to join. Earn Free CME! Are you interested in writing self-assessment questions in your field of expertise to earn free CME? All medical specialties welcome! Share your knowledge and experience for other PAs to learn from. Submit at least 5 SA questions and get a free CME4PAC membership for one year. Please contact Dagan Cloutier, PA-C at dcloutier@CME4PAC.com for more details. 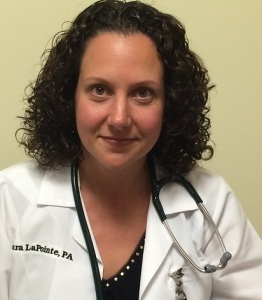 Shara is currently employed as a Hospitalist at Southern New Hampshire Medical Center in Nashua, New Hampshire. She first worked in the field as an Orthopedic PA before transitioning to her current position. She completed her bachelor’s degrees in English and Biology at Fitchburg State College in 2001, and then attended the University of New England, earning her Masters in Physician Assistant Studies in 2004. 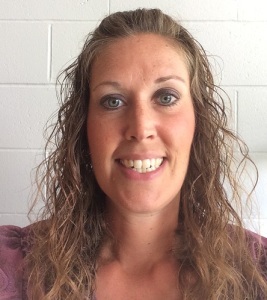 Ms. LaPointe actively precepts PA students and is affiliated with Massachusetts College of Pharmacy and Allied Health Sciences. Christine received her undergraduate degree, a Bachelor of Science in Nursing at the University of New Hampshire and graduate degree at Rivier University with a Master of Science in Nursing. She is licensed in NH as an Adult Psychiatric/Mental Health Nurse Practitioner and is currently working in an outpatient community mental health center. She is responsible for medication management on an acute crisis stabilization unit as well as providing emergency and interim care medication management for outpatient care. She has 16 years of experience in mental health. Craig is a graduate of Touro College PA program 1996. 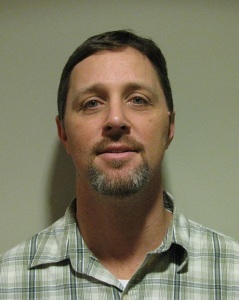 He has 19 years emergency medicine experience including employment in CT, VA, and NH. Craig assisted with start-up and former director of EM Fellowship program in Norfolk, Va. Craig is an assistant professor with MCPHS PA program since 2015. Dagan graduated in 2007 from the Springfield College PA Program in Springfield, MA. Dagan has 9 years of general orthopedic experience and currently practices at the New Hampshire Orthopaedic Center in Nashua, NH. 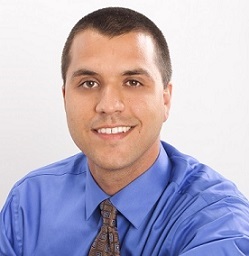 Dagan is also editor of the JBJS Journal of Orthopaedics for Physician Assistants (JOPA). Priscilla has been in practice as a PA since 2011, after graduation from the Northeastern University PA Program in Boston. Prior to that, she practiced law in the states of Vermont and New Hampshire. 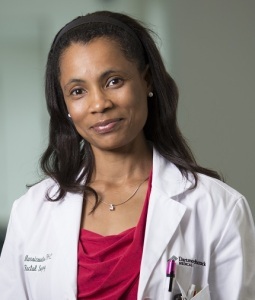 She is currently in full time practice as a PA in the Section of General Surgery at Dartmouth Hitchcock Medical Center, in the Colorectal Surgery division. Her interests are anorectal medicine, research & writing, and quality improvement in healthcare.